A London based organisation who work with Designers and Architects, principally in Hotels, Offices, Private Houses, and Yachts. 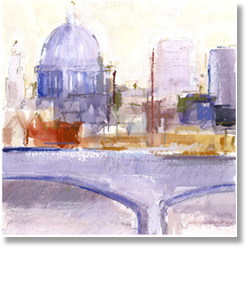 They use Giclee Fine Art to produce a range of high quality work. This work demands both individual images and quantity supplies, some hand finished and others conventionally mounted and framed or as stretched canvases. The finished products adorn premises both in the UK and also grace the walls of some very high profile developments around the world.